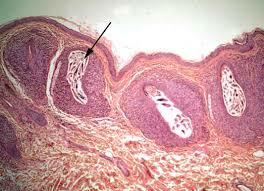 Follicles are small gland or sac that holds your hair to the scalp so it is just like root of a plant. As the strength of a tree depends on how much its root is strong just like your hair strength depends on the follicles. So feed your follicles for the strong and healthy growth of hair. We all want to have dense and beautiful hair and this desire is not limited to women only, men are also not lagged behind in this race. Hair fall, dry hairs, splitting etc. are some common hair issues that every second person you will find suffering from. Like other body parts, our hair also needs special care otherwise it will lose its liveliness and density. By properly feeding you follicles with minerals and vitamins you can get back your lost hair. Your dormant hairs start growing again and you can see that your hair quality is much more improved than before. Use these below-mentioned tips for feeding your follicles and apply them on regular basis for fastest and quality hair growth. These are natural home based remedies for the quality growth of hair so you can save your time as well as money else you had to spend in a parlor or salon. When we talk about the beauty of a person the first very important thing that came to our mind is hair. Yes, the overall facial features can look dull if you possess less hair or dull hair. Hair fall is the biggest concern nowadays and all of us looks for some treatment or tricks to increase the density of our hair. If you are also fed up with your hair loss problem then its time to rejoice my dear friend. Apply these below mentioned easy and comfortable home based tips to save your hairs naturally by feeding follicles. The follicles get a boost with good blood circulation on the scalp and a thorough massage on the head surface can make this circulation process possible, which helps in your hair growth with strong roots. It also keeps away with carbon dioxide and metabolic wastes which are harmful to follicles as these elements can cause damage to it. This is an easy and natural way to grow quality and dense hair. Give a massage to your scalp and follicles with a good hair oil at least for 5 to 10 minutes for increasing the blood circulation rate. It helps in both repairing your damaged hair and growing new hairs. Take a good hair oil in both of your palms and rub your palms first. Now start the massaging process from the back of your head and below your ear side. Massage with your palms at this part of the head in a circular motion. 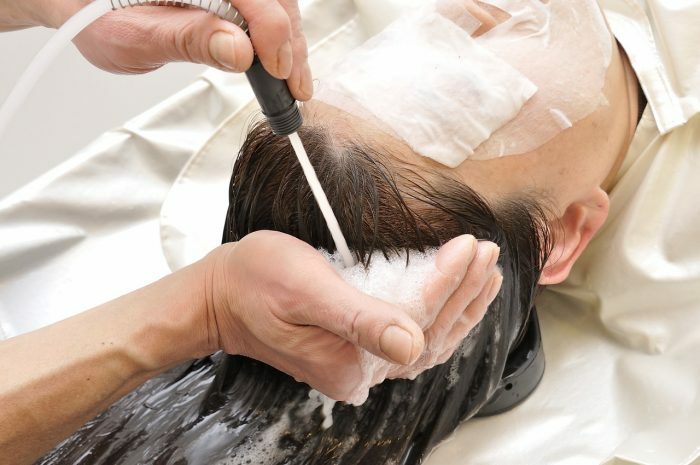 Within few seconds only you can feel that the oil is been observed inside your scalp. After the massage of the back of your head, bring your palms in the center and massage this portion of the head gently. It will increase the rate of blood circulation in your head. Then again take oils in the palm and massage your forehead area of hairs. Do massage in circular motion and very gently. Repeat this process for at least five minutes. For best result in hair growth process do this massaging for twenty days without any break. This is the best way to feed your follicles. Our scalp and follicles get damaged due to external dust and pollution in the air. This polluted air contains DHT and acids which are harmful to follicle as with the passage of time it takes the form of plaque which obstructs in the growth of new hair and causes heavy hair falls. You can save your hairs from the plaque with nutrition and healthy mixture for hair that guards you again accumulated plaque by reducing its accumulation process by root. Take 2 to 3 spoons of bentonite clay and stir it well in a glass of water. While showering pour this prepared mixture into your wet hair. Now clean your hair thoroughly. This small mixture is good enough to protect your hair damages caused by DHT and acids. This will nourish your follicles and hence your damaged hairs get repaired naturally. It provides minerals and vitamins to your scalp by naturally nourishing it. 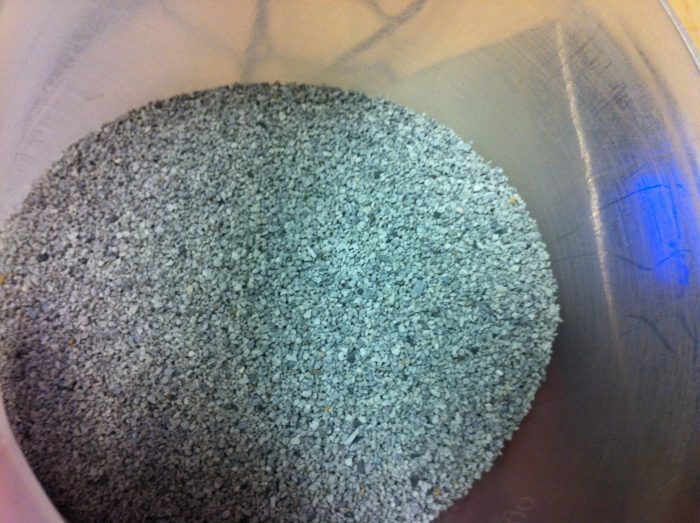 This mixture is quite easy to prepare. Use it at least 2 to 3 times in a week for increasing the auto repair capacity of your hairs. It soothes your hair by keeping the nourishment intact. It’s not wrong to say that usage of shampoo harnesses the nourishment of hairs along with cleaning it. So what you can do extra for your hair care is stop buying any shampoo for your hair from the market. 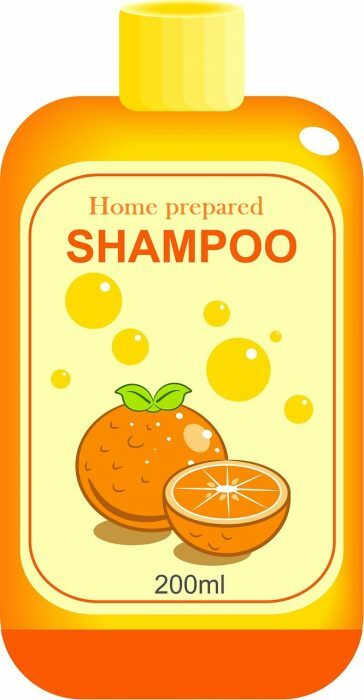 Prepare a shampoo with some natural ingredients at home only. This home prepared shampoo will give nourishment to your follicles and strengthen the roots of hairs by providing needed quantity of minerals and vitamins. So use this shampoo and forget the tension of hair loss forever. Take ½ cup of water, ½ cup of liquid castile soap, 1 tbs glycerin, 1/3 cup Aloe Vera gel, 2-3 tbsp almond oil, 10 drops of geranium essential oil. Mix all these ingredients well in a container and shake it well. Pour this mixture into your wet hair and massage your scalp with the fingertips. Do this massaging at least for five minutes. Now clean your hairs thoroughly. Lots of chemicals are used for preparing shampoos sold in the market for creating foams. These are very harmful to the health of your hair. This home prepared shampoo can boost your hair follicle and will drastically reduce your hair fall problems. 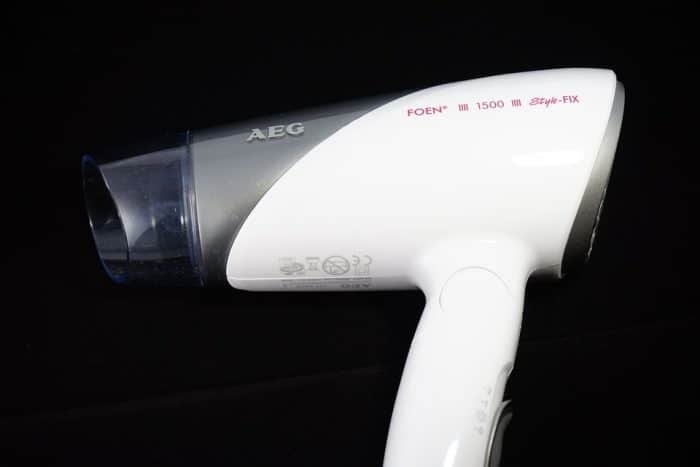 Hair equipment like hair dryer, hair straightener etc. though increases the beauty of our hair and saves our waiting time for getting the hair dry but these are absolutely harmful to our hair health. If you are also using these appliances then stop using them immediately as they harness the natural nourishment of your hair by burning it. It damages the moisture and natural oil intact of your hair by the heat which is produced while using or applying these appliances. Always use a natural process for enhancing the beauty of your hair. Though it is a long process and will take time to produce its output these will never hamper the natural quality of your hair. Artificial hair treatments give their benefits for some time after that your hair gets rough and dry and its really then become difficult to repair your hair if damaged this way. 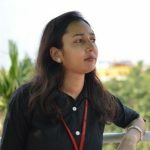 So go through a slow process and use natural ways for drying your hair and also for straightening it as it will last for a long time without any damage to hair. Preparation of hair mask at home is a very good idea to give care to the dead hair follicles. Hair masks or balms which are available in the market are prepared with different chemicals which can even harm to the natural quality of your hairs. So you can prepare your own hair mask as per the quality of your hair. Put the ingredients that are good for your hair depending on the nature of your hair like it is oily, rough or normal. Below we have mentioned one common a general hair mask which is good for all types of hairs. At first take one banana, ¼ cup of coconut oil, 10 drops of sandalwood essentials, ¼ cup of water and herbal teas. Pour the herbs into the water and boil it. Now pick out the herb leaves and let it get cooled. Mix all the ingredients in this water and blend it until you get a smoother mixture. Massage in your dry hair with this mixture in the pores of hairs and scalp and leave it for next 10 to 20 minutes so that it gets well absorbed by the scalp. After that rinse your hairs thoroughly. This hair mask can strengthen your hair root by feeding the damaged hair follicles. Hair dyes are another enemy of your good hair health. The hair dyes which you buy from the market are made of peroxide and chemical which slowly damages to hair growth and quality. Instead of using these dyes you can prepare homemade dye for you which will nourish your hair and helps in making it shiny and dense. Take some henna plant leaves as per the density of your hair. Add it with ½ cup of water. Now blend these ingredients in a mixer until you get a smoother mixture. Apply this paste to your hair smoothly and leave it for 20 to 25 minutes to get it dry. Wash your hair thoroughly once it gets dry completely. Apply this dye for at least one time in a month. 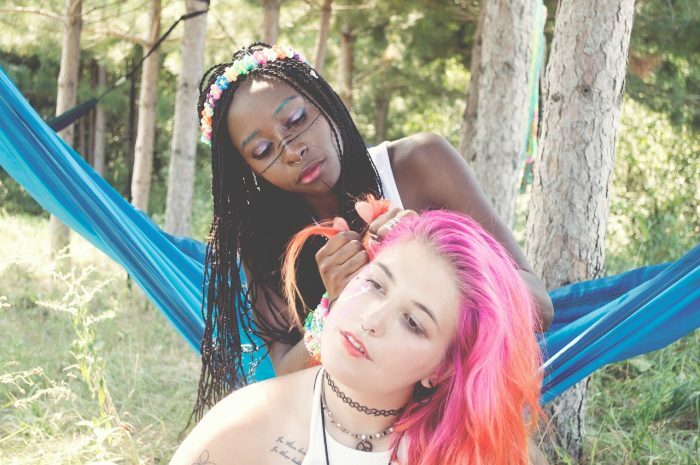 This natural dye will color your hair and will also nourish your hair follicles. There is no harm in applying this homemade natural hair dyes. It will strengthen your hair roots and supply necessary minerals good for your hair health. A healthy and balanced diet is equally necessary for your hair health along with your overall health. Due to lack of balanced diet your hair follicles deficits in vitamins and minerals which cause hair damage and dryness also. You can prepare a healthy drink that soothes your hair needs and provides it with necessary minerals and vitamins. It can make your hair smoother, healthier and strong. Take almond milk, coconut oil, banana, pumpkin seed oil, gingko biloba, frozen berry medley, probiotic powder, hemp and pea protein mixture. Mix well all these ingredients and pour these into a blender to get a healthy drink. Drink it in every morning. Drink this healthy mixture for two weeks and you can feel the changes in your hair quality and growth. 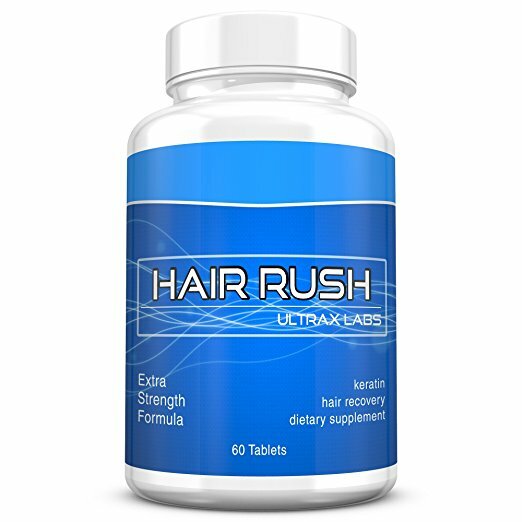 Your hair follicles need some supplement for repairing or restoring it. So feed it with natural hair health drink and get dense and healthy hair within few weeks. You can apply a good quality head massager which wills help to stimulate the blood flow in the scalp and hence boost to the follicles health. A high rate of blood circulation in head helps to revitalize the dead cells and give a boost to repairing the damaged hairs. You can enjoy this massaging activity on your head as it works like short-term refreshment which reenergizes to your whole body. 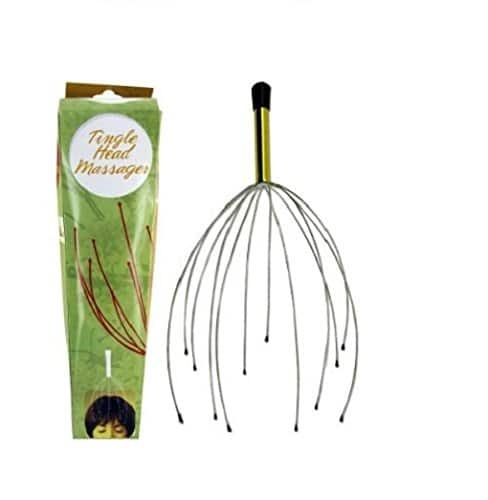 Just buy a good quality head massager for you and apply it on daily basis for the best result. This is an easy method to repair your damaged follicle. You can apply your head massager at any point of time in a day as per your convenience. Within few days you can see the changes in your hair growth and density. Last but not the least never take stress as it is not at all favorable for your hair health. The follicles cannot be healthy unless you are stress-free. 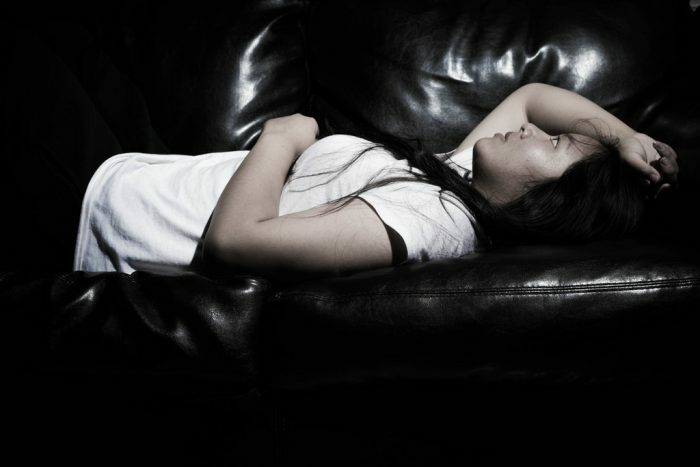 Stress reduces the rate of blood circulation in the scalp and hence it causes damage to hair. Heavy hair fall and dryness in hairs are some common issues that you can see in the period when you are taking overstress. Keep your mind stress free by applying stress buster methods which help in diverting your mind and also affects your way of thinking. These tension buster methods make your way of thinking positive and hence you see goodness even in some bad incidents. You might have noticed that people living happy life have a good quality of hair with good dense. They possess shiny hair with an appreciative rate of growth. So stop taking stress by today itself and feed your hair follicles naturally. Aging is also considered as one of the reasons for hair fall. This is the time when all parts of the body start getting loser and weaker and the damage of hair follicles is also one of its side effects. 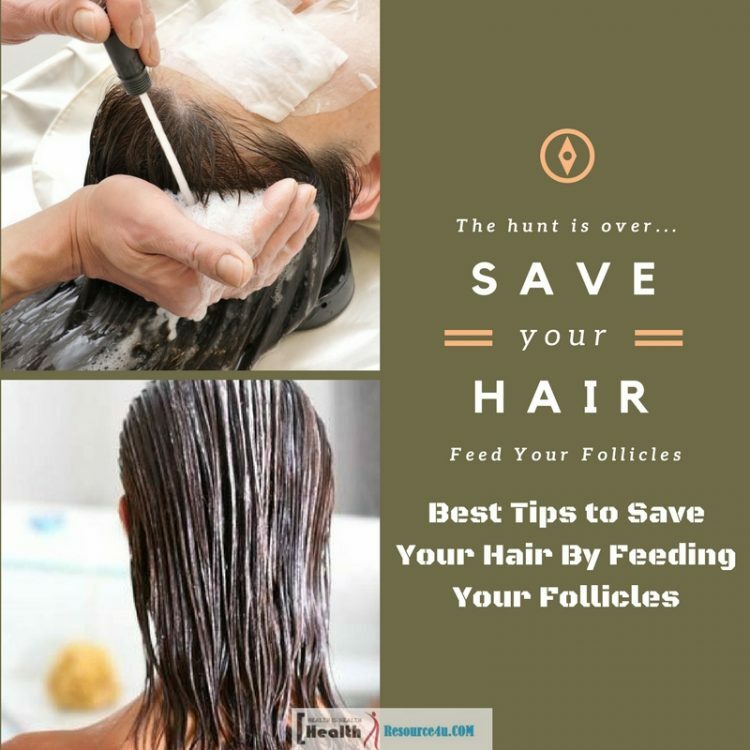 Use these some healthy tips and feed your follicles naturally. You can see the difference in your hair quality and density just within few weeks.